Tokyo DisneySea opened its gates on September 4, 2001. The park is often called one of the best theme parks in the world. 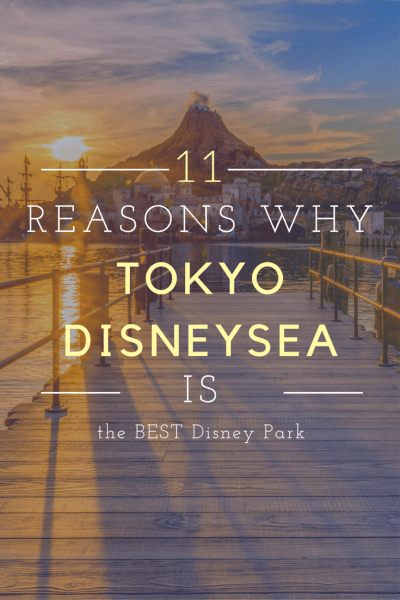 Here are my 11 reasons why I think Tokyo DisneySea is the best Disney theme park. 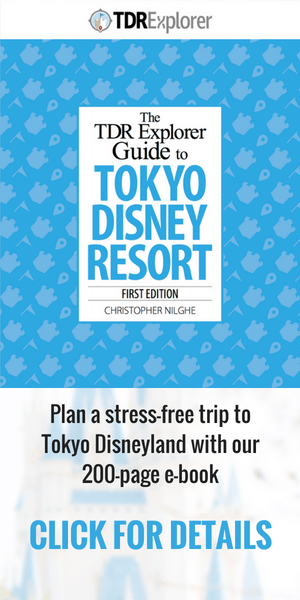 After I’ve convinced you to add this to your vacation itinerary for Japan, start your planning with our best trip planning articles for Tokyo Disney Resort (bookmark it as we’re always updating it) and then check out our 200-page ebook travel guide! 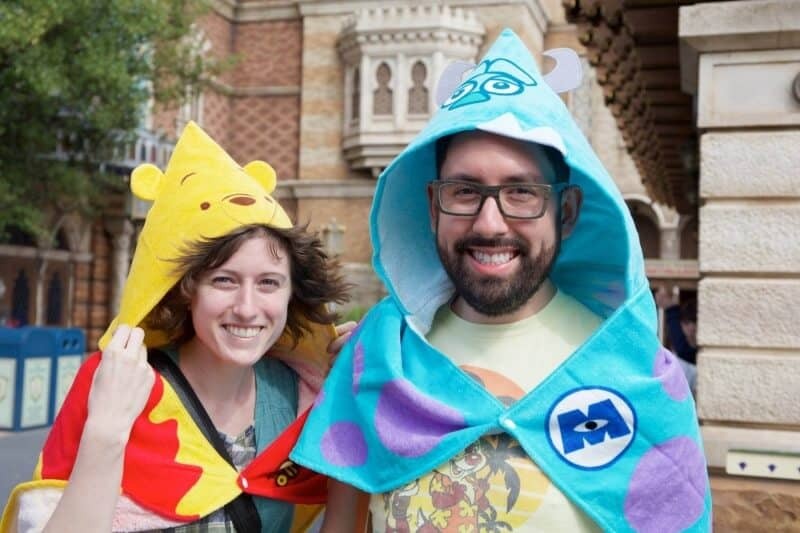 You’ll also want to read our list of 16 things not to miss at Tokyo DisneySea. If you’re on Instagram (you should follow us), you’ve undoubtedly seen photos of all the unique, cute, and delicious snack food options. From the deliciously adorable Green Alien Mochi to the Ukiwa Steamed Bun. There is no shortage of inventive ideas! The seasonal offerings are what keep us going back. Each season, something new arrives (or beloved favourite returns) for us to hand over our money so we can stuff our faces. 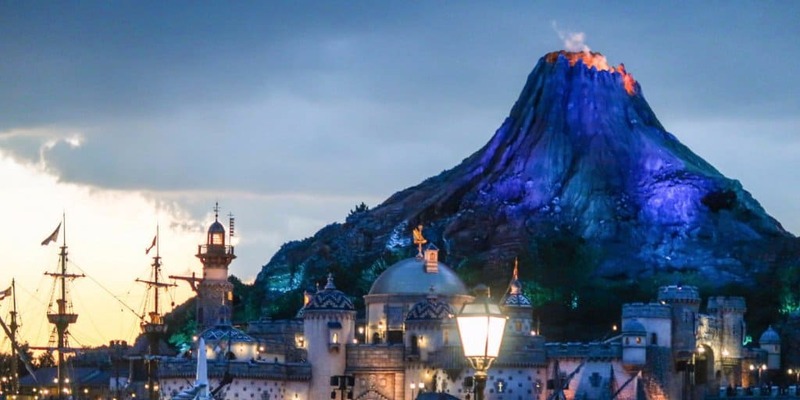 If you’re in need of inspiration check out our top 10 Instagram accounts to follow that post about Tokyo Disney Resort. Speaking of food, one of the pinnacles of Disney Dining anywhere in the world is Magellan’s Restaurant in Mysterious Island. Located at the foot of Mount Prometheus, this beautifully designed restaurant isn’t cheap but is worth every yen. Add it to your list of restaurants on your next visit. Read our dining guide to learn more. 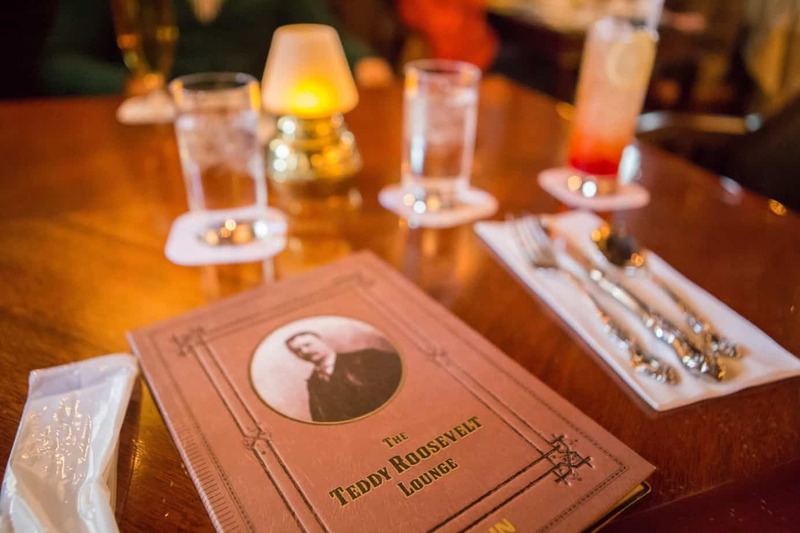 Teddy Roosevelt Lounge at Tokyo DisneySea is a must do! 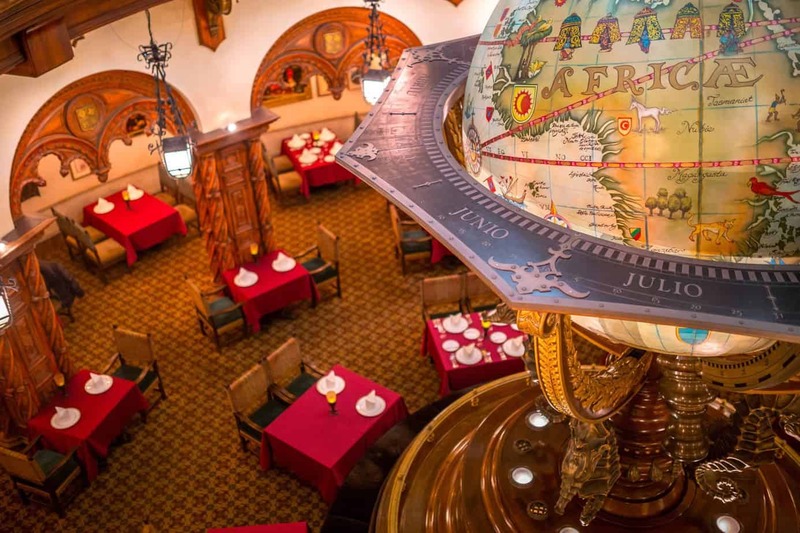 Located on the S.S. Columbia in the American Waterfront, this flawlessly themed lounge and restaurant make you feel as if you are back in a time when elegance and sophistication were the norm. This is the best place to grab a cocktail and get out of the crowds. The atmosphere and choice are unmatched. Get there earlier in the day to avoid long lines as they do not take reservations. Speaking of the S.S. Columbia, where else can you recreate that infamous scene from Titanic?! The grand ship also houses two restaurants (S.S. Columbia Dining Room and Teddy Roosevelt Lounge), one attraction (Turtle Talk with Crush), and is the main stage for shows. It’s the perfect anchor for an amazingly well-themed port. The deck on the ship is a great place to take in the view of not only the American Waterfront but something else pretty unique. If you time it just right (early morning is best), you can see both Mt. Prometheus and the famous Mt. Fuji. Where else can you see such a spectacular view? Entrance to the begin your Journey to the Center of the Earth. One attraction you must experience. If you could only experience one ride at Tokyo DisneySea, this would be it. The queue itself is worth waiting in the standby line for at least once. The Imagineering behind this attraction is top-notch and it shows. Get your FastPass (or jump into standby) for this after Toy Story Mania! or Nemo & Friends SeaRider. 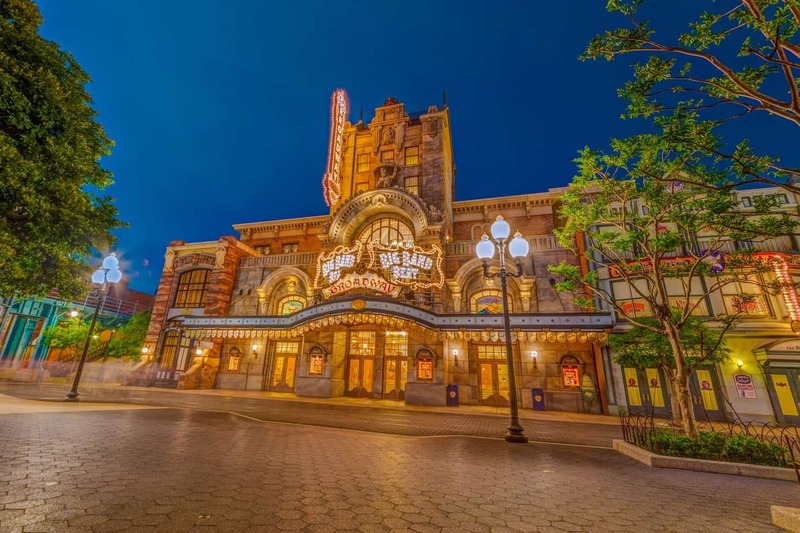 Read our guide to the best attractions and Fastpass for Tokyo DisneySea. 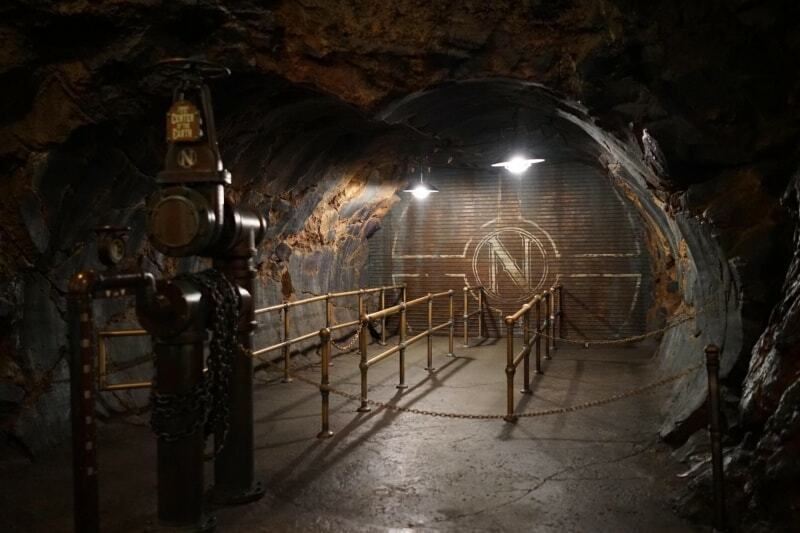 Mount Prometheus is not the only spot in Tokyo DisneySea which is painstakingly detailed. 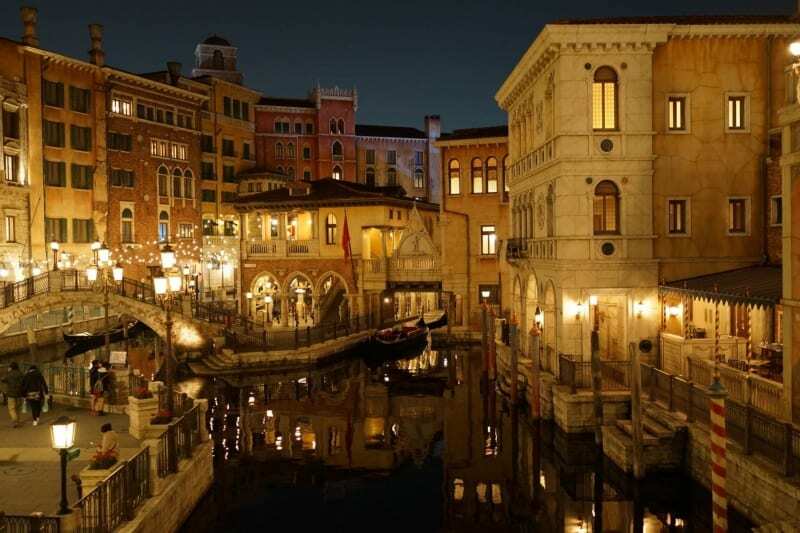 Every single port within this park is meticulously themed, which results in stunning photos even if you are not a professional. With this level of detail, you feel immersed in a completely different world each time you enter a different port. 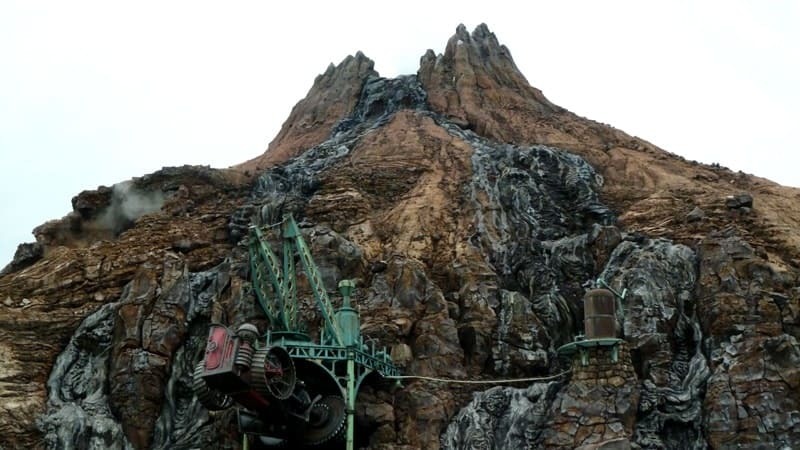 If you are a fan of the detail in Carsland at California Adventure or Pandora in the Animal Kingdom at Walt Disney World, then you’ll be in awe at Tokyo DisneySea. After my countless visits, I still discover small details. 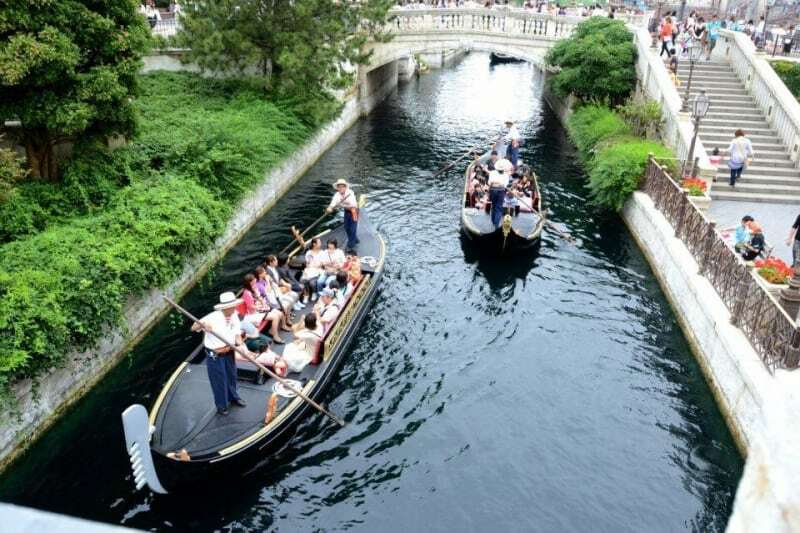 Riding the Gondolas is a right of passage for anyone visiting. Photo by Satoshi. Speaking of detail, the Gondolas are one of those “not so hidden gems” of Tokyo DisneySea. Take a relaxing ride into the Mediterranean Harbor while being serenaded, and capture that perfect unobstructed view of Mount Prometheus. This small, yet crucial, detail brings together everything that makes the Mediterranean Harbor worthy of being your port of entry into Tokyo DisneySea. One phrase sums up this attraction: “Pure Bliss”. Do not miss this on your next visit. Speaking of entertainment, I just love Big Band Beat. As the curtain rises on this great show, you’re transported back to the time of swing music and big band orchestras. It’s a Broadway quality show, right inside the park! While they do have a standby line, they also have a lottery system to secure your seat so you don’t have to wait. Other shows include their seasonal shows in the Mediterranean Harbor such as this past summers Pirates Summer Battle “Get Wet!” to Fashionable Easter in the spring. They also offer Fantasmic! in the harbor on most nights. The best part of all the decorations. Duffy and Gelatoni Topiary in Cape Cod. Photo by Duy Phan Photography. To put it simply — Duffy is a rock star at Tokyo DisneySea. Released in 2005 (and celebrated his 10th Anniversary in 2015), Duffy the Disney Bear is the poster child for Tokyo DisneySea. Cape Cod (or referred to by some as Duffyland) is the home of Duffy and Friends (ShellieMay, Gelatoni, and now StellaLou). 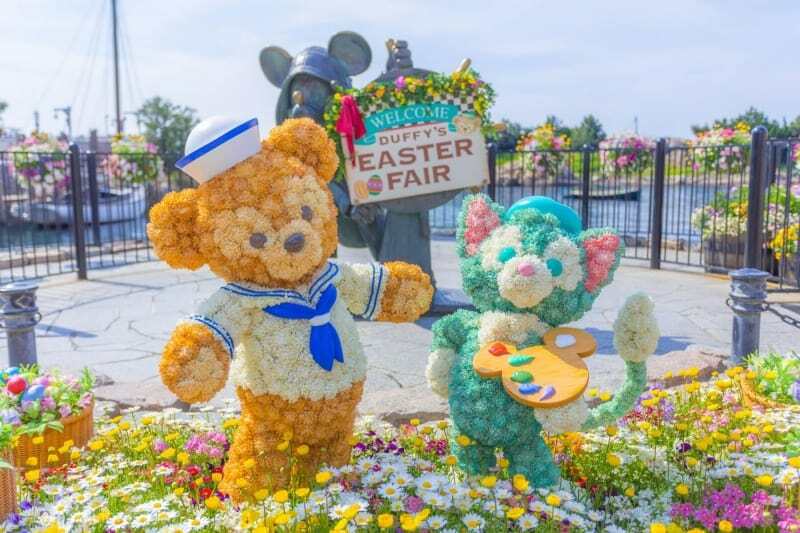 Duffy fans flock to Tokyo DisneySea to take advantage of all the spectacular theming around their favourite little bear. From seasonal outfits to themed desserts and even his own stage show, Duffy is here to stay. One of the first things you notice upon entering the park is the many guests with their Duffy, ShellieMay, Gelatoni, or StellaLou hanging off their arm or in a Disney-themed bag. It is almost to the point as if you feel you need to buy your own. Which is a slippery slope, because next thing you know you own more outfits for Duffy than you have for yourself (Not that I would know anything about that). Duffy has had a major impact on Tokyo DisneySea and makes for a phenomenon that is best explained as “unique”. Only those that have visited Tokyo DisneySea truly understand why. We bought some of the new Summer towels to keep the sun off us. They are cute too! Not only do you notice guests carrying around Duffy in his latest seasonal outfit, you notice how much guests love Disney. From custom-made Duffy costumes to school groups (of 10 or more) in coordinated outfits and amazing custom-made costumes for Halloween — guests who visit this park absolutely, without a doubt, love Disney to the nth degree, and it shows. Not only do you notice the level of fandom, but also the organization to the chaos. The crowd levels are no joke at DisneySea. However, the level of courtesy and (seemingly natural) self-organization which most guests have makes for a lovely experience. She took the time to draw a detailed Donald Duck on my “Happiest Birthday” sticker! 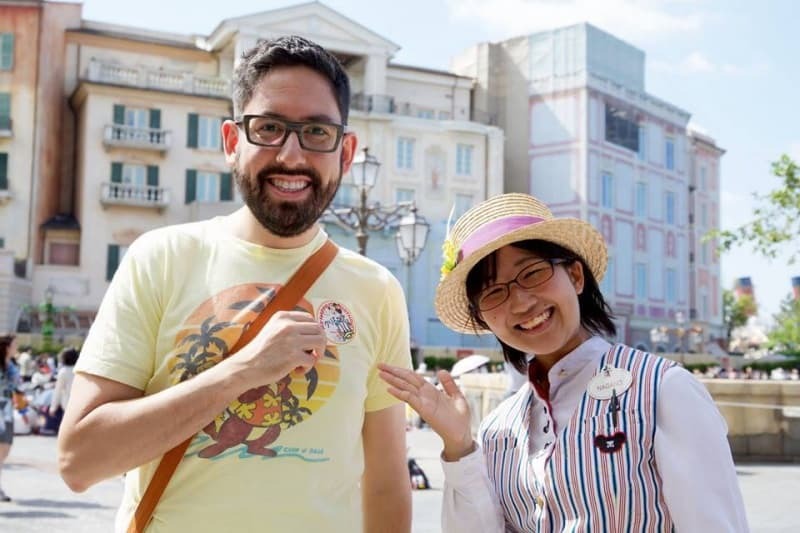 These hardworking Cast Members bring everything together in a way which makes Tokyo DisneySea (as well as Tokyo Disneyland) a truly world-class theme park. 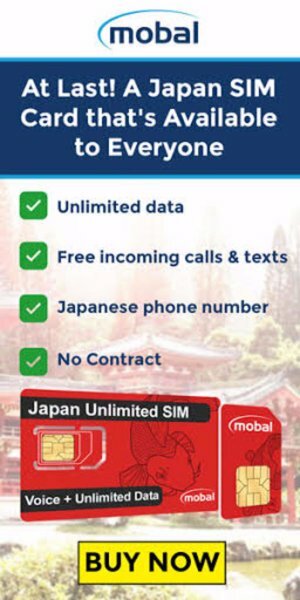 Japan is famous for its outstanding customer service, and Cast Members take that aspect and amplify it. These Cast Members love what they do and it shows in the work they do “on stage” every day. While not every one of them can speak English, they make sure everyone is well taken care of. These dedicated Cast Members are the bow on top of an already beautifully packaged theme park that is Tokyo DisneySea. What aspects of Tokyo DisneySea make you simply go “Wow!”? Let me know in the comments! Epcot was always my favorite Disney Park… until I went to TDS last year and now, it’s my favorite! There’s so many reasons. The atmosphere is amazing. The cast members, amazing. And the food is not just cute, but delicious! For example, I was shocked at how good the tacos were. 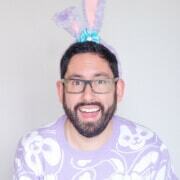 I live in L.A. so tacos in Japan – yea right. Nope, they were outstanding. So good, I had them twice! I think about going back all the time and can’t wait to, hopefully in the next year or 2, head back.